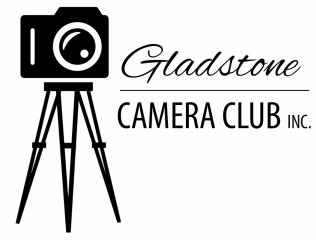 The Gladstone Camera Club was formed in late 2011 with a goal of fostering photography within the Gladstone regional area. We aim to help those new and old to Photography to increase their knowledge and skills through regular competitions, meetings, and field trips. So if you have a shiny new DSLR or an old film camera gathering dust in the cupboard, consider joining the club and making the most of your camera. The club meets on the first Tuesday of every month (except January) at the Photopia Studio, 8 Crow St, Gladstone. Meetings run from 7:30pm until approximately 9:30pm. There are competitions each month for colour and mono prints, based on set themes. There is usually also a guest speaker each month presenting on a topic of interest. December 3rd - Club Meeting & End of year Presentation. More information on other club events for 2019 will be added as details become available.